My boy performed with the Caleb Chapman Bands last night in a great venue - the Masonic Temple on appropriately named South Temple Street (even if named for another Temple). 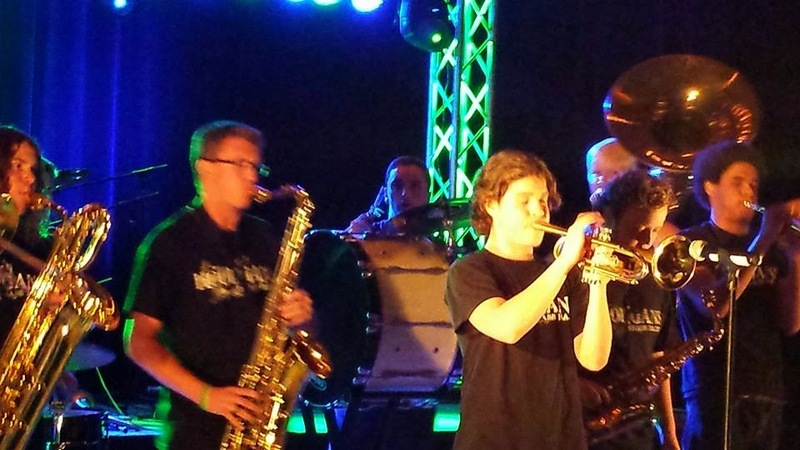 Caleb has an award-winning jazz music program including international recognition. He is able to connect to Grammy-winning artists who frequently make guest appearances with the band. 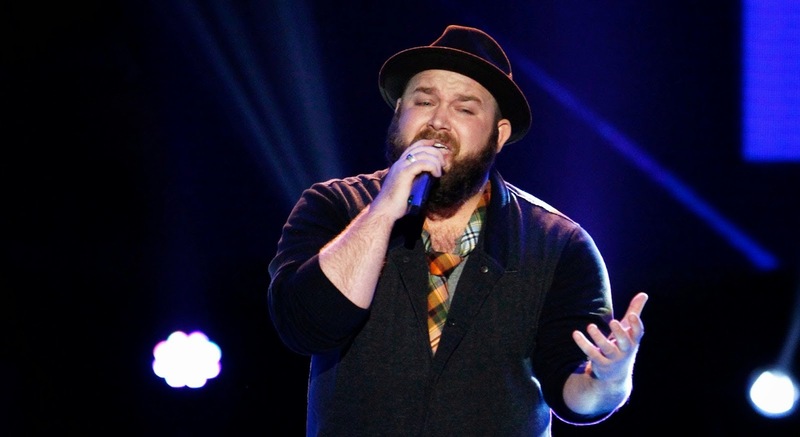 One of the famous people last night, of whom I had never heard because I don't watch much "reality" TV talent competition, was Ryan Innes who apparently was a finalist or something on "The Voice." Innes introduced a song with a long explanation of his days at BYU (a fellow Alumni!) and a beautiful girl he fell in, well, something with, but he was never able to get over his fear to speak to her. He would only watch, sometimes following her wishing he could say something. He even admitted he could have been arrested for stalking. The song is "Next to You." available on iTunes. My forehead slapped my hand as I dropped it to my lap in recognition . . . .
She came in just as class started and hurrying up the far right steps in the MARB, she plopped down on the step next to me and started humming Donna Summer's "Love to Love You Baby." I took it as a sign. My buddy KW and I liked those upper rows. He was to the left of me. It's always good to have an exit aisle for an escape route if needed. And there was no escaping that the girl was cute. I mean, really cute. Dark brown hair, cute, did I already say "cute?" I was instantly smitten. She liked the same back seats near the aisle because on days when she wasn't late, she was up in that area of seating. So I tried to arrange it with KW always to be up there. Sometimes she sat right next to me! More confirmation of a sign. And if our freshmen antics were to occur today, yes, I probably would have been arrested. In those days you could go to the Administration building and see anyone's class schedule. I had seen her name on her notebook so that part was easy. I knew where to be strategically placed between classes in hopes of seeing her. The world was different then. Good grief, we used our Social Security numbers as our Student ID and wrote it in all our books! And to date, I don't know of anyone who even attempted to steal my identity. I did lose my German book a lot. They knew me as a regular retrieving at Lost-and-Found. Maybe any identity thief didn't want to be me as I had a big "L" on my forehead. The girl from Psychology class disappeared from my life. I went to Brazil and gained a little maturity. I found my beautiful and wonderful wife a year or so after getting back to the Y. I don't pine for old girlfriends, even half-imaginary ones. But, that song. . . . But you’re never gonna be mine. Stupid just happened right there and I got her to blame. I wouldn't blame her, though. Stupid happens enough around me not to blame others - especially the Girl from Psychology. 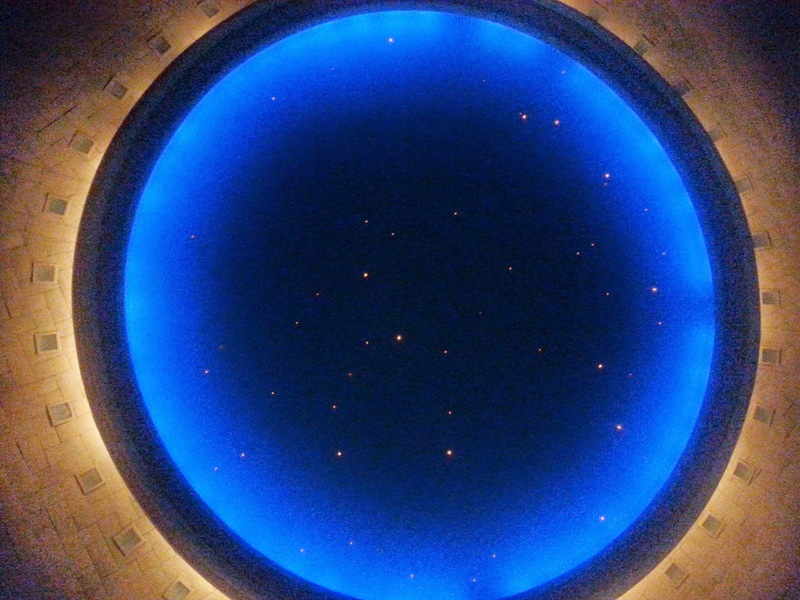 Wishing upon Stars - the dome of the auditorium in Salt Lake City's Masonic Temple.